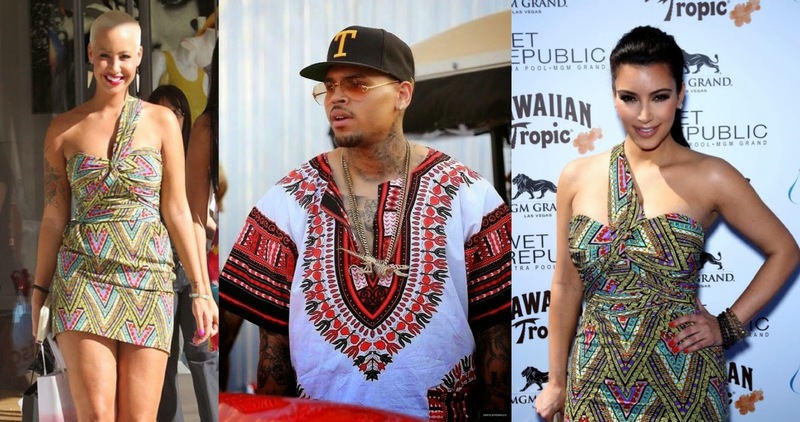 THE HOLLYWOOD CELEBRITIES GO FOR AFRICAN PRINTS STYLE ! The most of stylish celebrities are on point of style for NOW ! 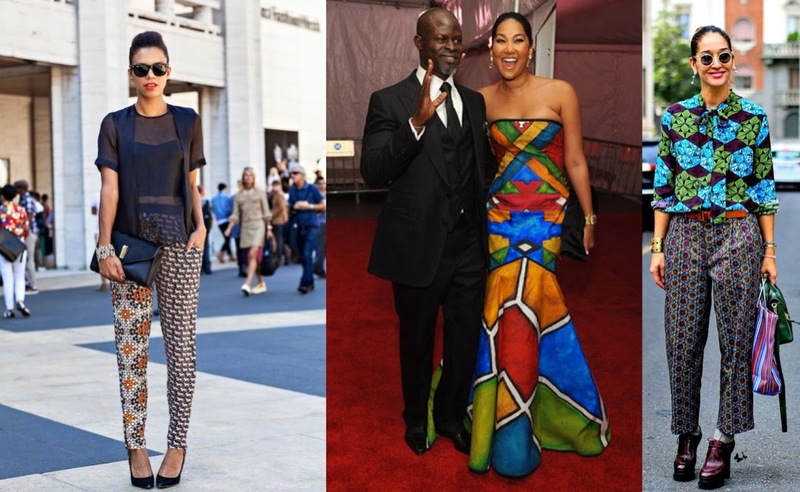 African Prints are gaining popularity in Hollywood ! The Stars are rocking it on Red Carpet appearance or for a huge Event in the world. Solange Knowles seems to be the Queen of African Chic ! Rihanna went for to the White House. Beyonce Knowles embraces those joyful colors ! Gwen Stefani never shy for The Wax power ! 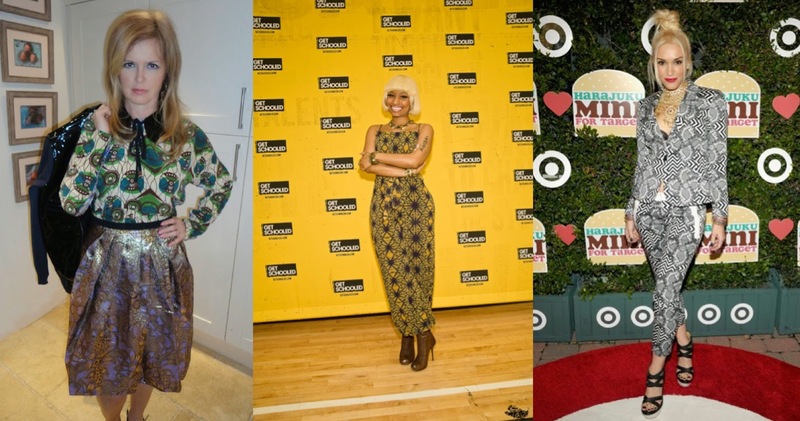 Lady Gaga, Kimora, Chris Brown, Amber Rose, Kim Kardashian, Draya Michelle, Nicki Minaj & More opted for the styling ! The Young generation find something new & now to let something Chic and elegant happen ! The fashion change the face, please go for it ! 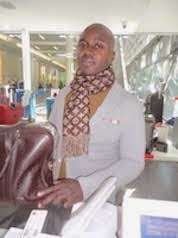 The Africa Touch is The Future of contemporain Fashion !